Please find below some of your possible great questions and our reliable answers regarding the present visa rule and regulation of Tibet autonomous region. Answer: Well, if you are coming to Tibet from Kathmandu then its worst idea to apply a Chinese visa at your home town since Chinese embassy in Kathmandu will cancel your Chinese visa while applying the Tibet group visa. Answer: No! 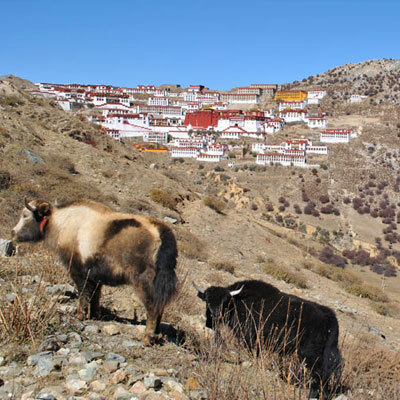 Tourists are not allowed to apply the Tibet group visa directly. 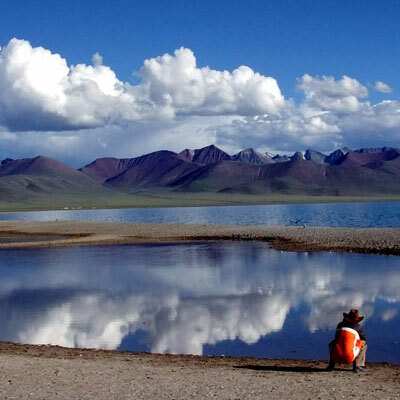 So, you have to take help of Tibet tour operator / agency. 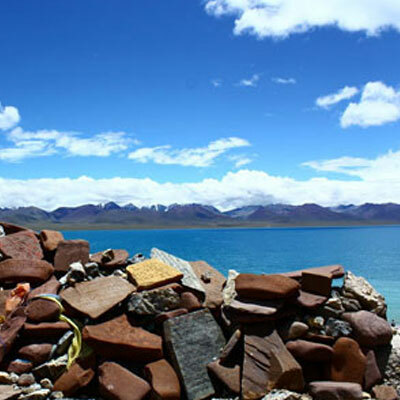 First, you have to book a package tour with an agency and the same agency will apply Tibet group visa for you. Answer: No! Your presence in the Chinese Embassy is not required. 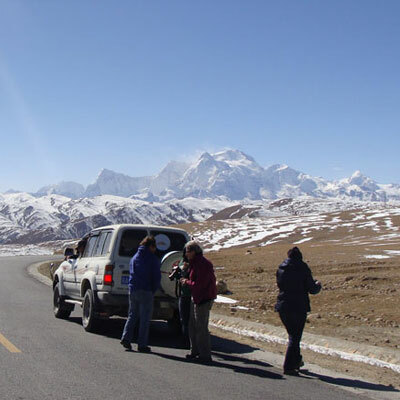 Your Tibet tour organizer / agency can apply it on your behalf. Question:Can I process the visa application with Photocopy of the Passport?? Answer: No! You are not allowed to travel in Tibet only with Tibet group visa. You must take a complete tour package through a tour operator. The tour package should include a tour guide (for the entire journey), a private transport (Land Cruiser or Van) and all necessary travel permits. 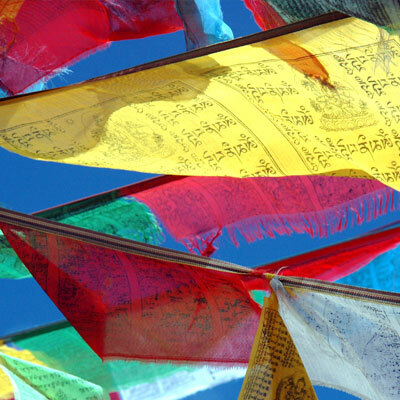 Answer: The longest Tibet group visa that can be arranged from the Embassy in Kathmandu is for 28 days only. This means, even you book an 8 days OR 10 days, we can still provide a visa that will be valid for 28 days. After Tibet, the same visa can be used in mainland China. 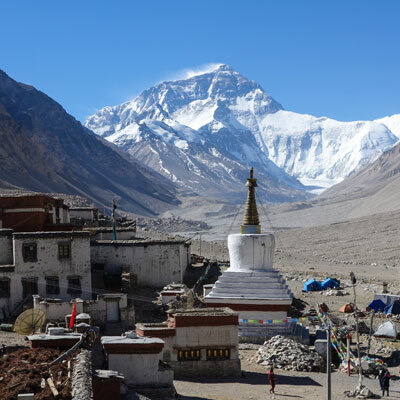 Question: What is the Tibet group visa fee?? Answer: No! Not everyday. We can apply the visa only on Monday, Tuesday, Wednesday and Thursday.